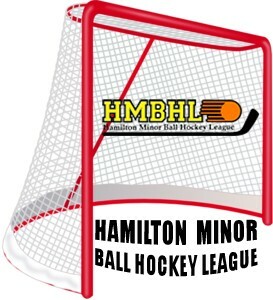 Updated Monday January 7, 2019 by HMBHL. Registration is available for the 2019 season. To register on-line, please click on the ‘CLICK HERE TO REGISTER’ icon located on the home page.